The software platform PAS4000 from the automation system PSS 4000 comprises several editors for PLC programming and configuration as well as software blocks. The tools for configuration, programming, commissioning and operation in PAS4000 are closely compatible. 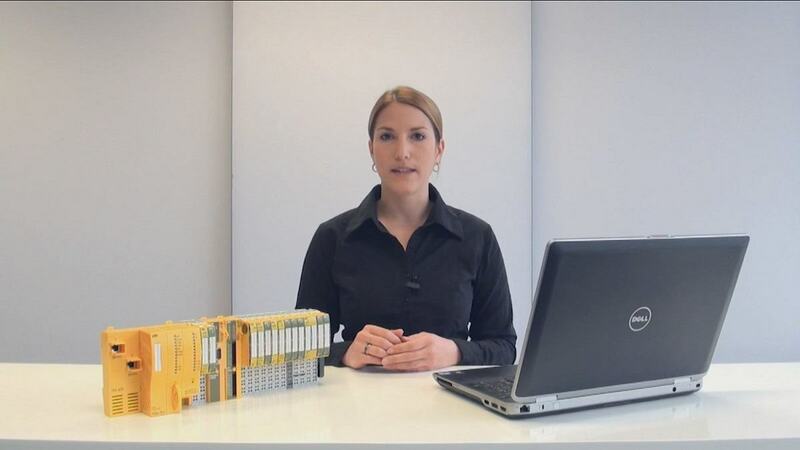 Pilz provides a series of video tutorials to make it easier for you to use PAS4000. If you have perfect command of PAS4000, you can save a lot of engineering time and benefit from faster commissioning. A total of 17 videos are available, focusing primarily on use of the software platform PAS4000. In simple step-by-step instructions, experts from Pilz show you how to program and configure in PAS4000 using the available editors - for the whole automation project, including failsafe programming. And that's not forgetting the tips and tricks you can use with PAS4000. In the first few videos you'll find out how the system is structured, how to establish a connection between the software platform PAS4000 and the control system PSSuniversal PLC for example, how to connect the variables from the PAS4000 process image to the hardware signals from the automation system PSS 4000 and how to configure the individual hardware components of the automation system in PAS4000.